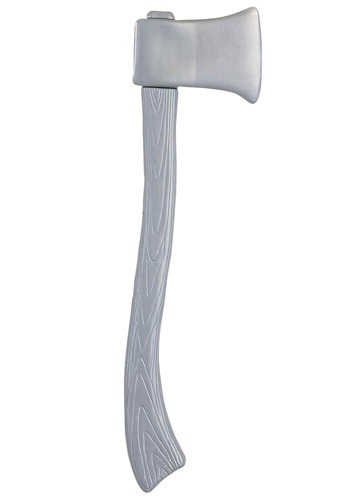 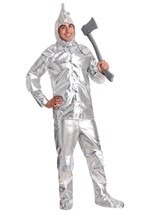 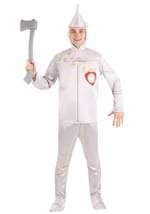 Complete your Wizard of Oz Tinman costume with this Tin Man axe. 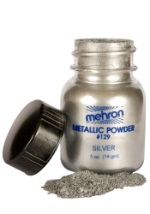 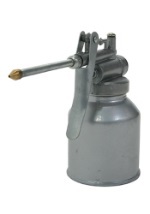 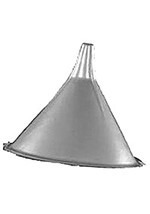 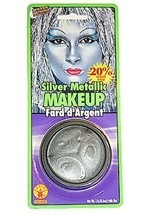 The plastic accessory is painted with an authentic-looking metallic silver coating. The axe's handle is carved with realistic grooves and measures at 26” while the faux blade reaches 6”. 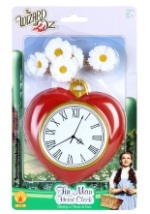 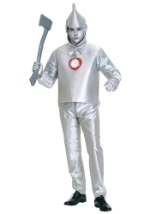 Check out other fantastic Wizard of Oz Tin Man accessories.